Things are looking sunnier for Darren Aronofsky's biblical epic after early hiccups. 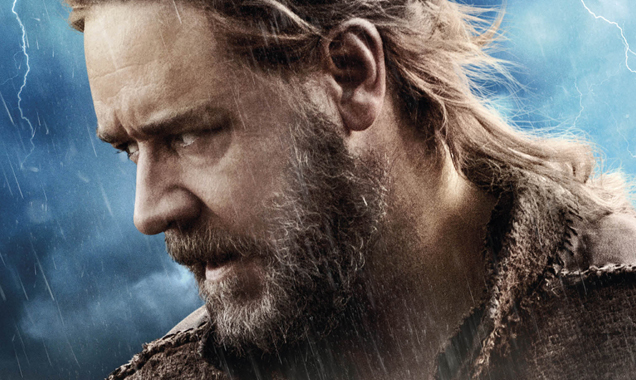 Box office prospects are beginning to look brighter for Noah, Darren Aronofsky's new biblical epic. 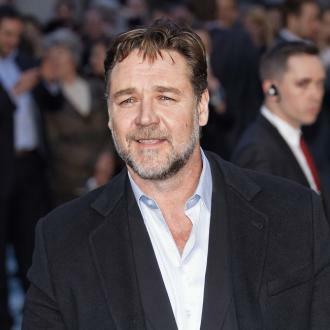 Opening in the USA today, the Russell Crowe-starring blockbuster's commercial success fell into doubt after several Middle Eastern countries raced to ban the Genesis story and early critics issued a collective non-committal shrug. 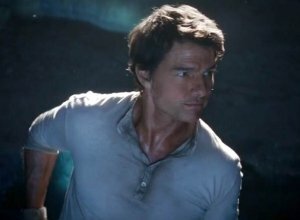 Noah was initially rated in the low 70's on Rotten Tomatoes but this number has climbed to 77% today, indicating a rising interest in the film now that the waters have calmed. 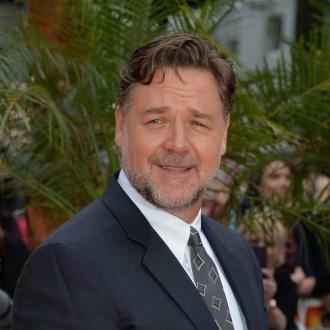 Things Are Looking Up For 'Noah' Upon The Release Of The New Russell Crowe Film. Aronofsky's movie has been banned in Middle Eastern countries, including The UAE, Qatar and Bahrain, because of a fear of religious provocation as the film breaks the Islamic taboo of depicting a prophet. Speaking at the Noah press call this week, Crowe branded the film's controversy "irrational" whilst co-star Emma Watson, who plays the wife of Noah's son, said she wasn't surprised by the uproar: "To be honest, I expected there to be controversy, I think all Biblical adaptations carry the weight of that because it is something that is so personal to people," she said. 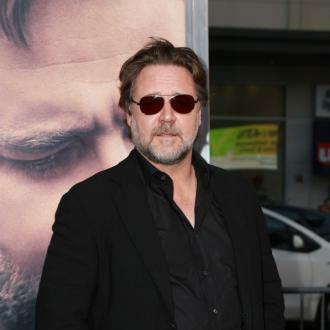 The director spoke of his motivation for adapting such a challenging and potentially incendiary story: "No one has done the Noah story on film and for me that was very strange. It is one of the oldest stories ever told, it is one of our greatest stories, and it should be on the silver screen, so it very exciting to bring something of this kind of scope and epic to the big screen," explained the Black Swan filmmaker. 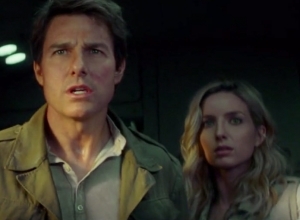 Though official reviews were embargoed until the film's release, attendees at the Mexican premiere of the movie were largely indifferent, filing a pretty sedate response. Introducing his film at the event, Aronofsky was fierce: "It's a very, very different movie," he said, adding "Anything you're expecting, you're f***ing wrong." Unfortunately, the director's passion didn't seem to be mirrored in his latest project and his profane proclamation only seems to salt the wound of religious observers. 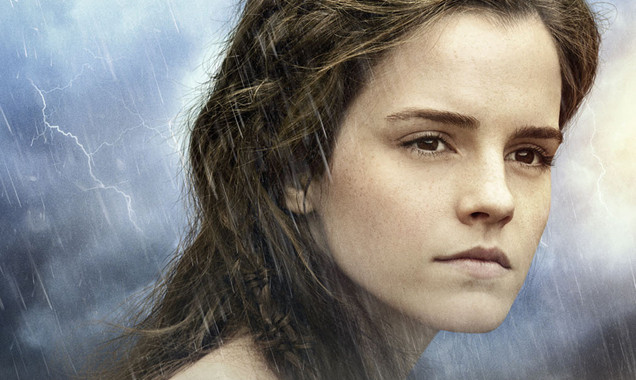 'Noah' Star Emma Watson Said She Fully Expected The Controversy Over The Biblical Adaptation. However, the storm seems to have cleared and the movie could be looking to rival last week's sci-fi behemoth, Divergent, for the top perch at the box office. 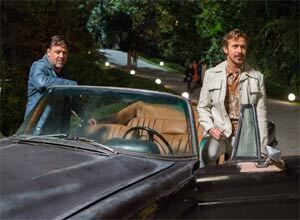 Based on the movie's latest reviews, this feat may not even need a Biblical miracle.